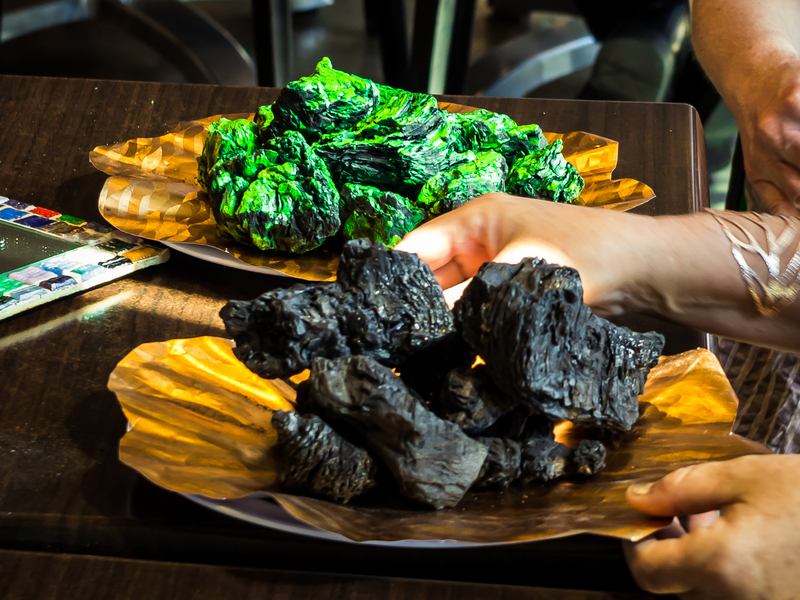 Federal Cabinet Ministers fondling lumps of coal in parliament is all the evidence needed to prove that digging & dealing & burning is what makes Australia the truly greatest quarry in the world. 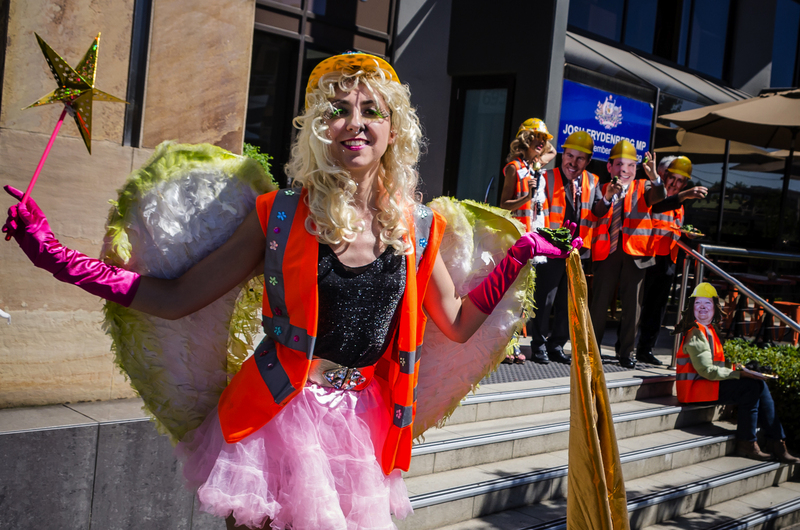 To unequivocally allay the doubts of any deniers out there, the Clean Coal Fairy™ has landed! 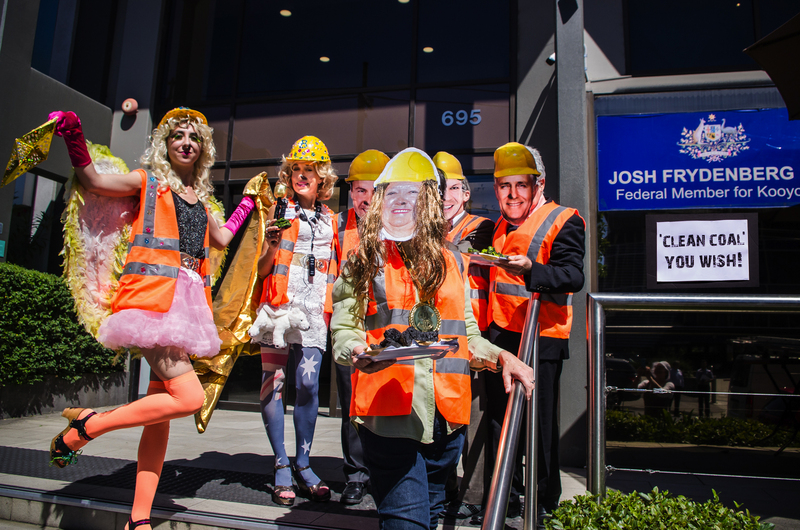 As the latest in Australia’s arsenal of clean coal commercialising technologies, the Clean Coal Fairy™ will solve global worming (real or imagined), save civilisation, as well as the profits of our beleaguered fossil fuel industry, and make Straya proud! Given the clever country’s love of BBQ’s and burning coal generally, there’s never been a better time to be a proud Australian taxpayer, insisted the Clean Coal Fairy’s™ creator Adjunct Professor Greenhouses of the esteemed Flat Earth Institute from the Universitarse of Climatastropharse (est. 1033AD). “Our joint venture partners in the Federal Government got it instantly. They can see that the Clean Coal Fairy™ is a real game changer and not just an alternative fact’ added Ms Bleach. The Coal Diggers’ tirelessly efficient Clean Coal Fairy miraculously turns tonnes of dirty coal into clean coal with just a wave of her magic wand! It’s true. You can see for yourself! 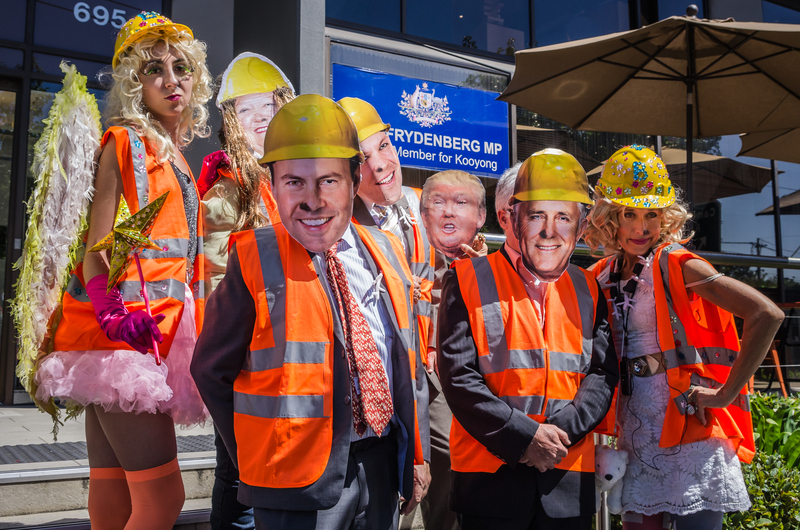 It’s simply not true that the Clean Coal Fairy™ is an idiotic Trump-like fantasy, as reported by Independent Australia. She’s real! She’s ‘bewitching’! So never forget, miracles can happen! Wishes can come true (see below for the non-alternative evidence)!